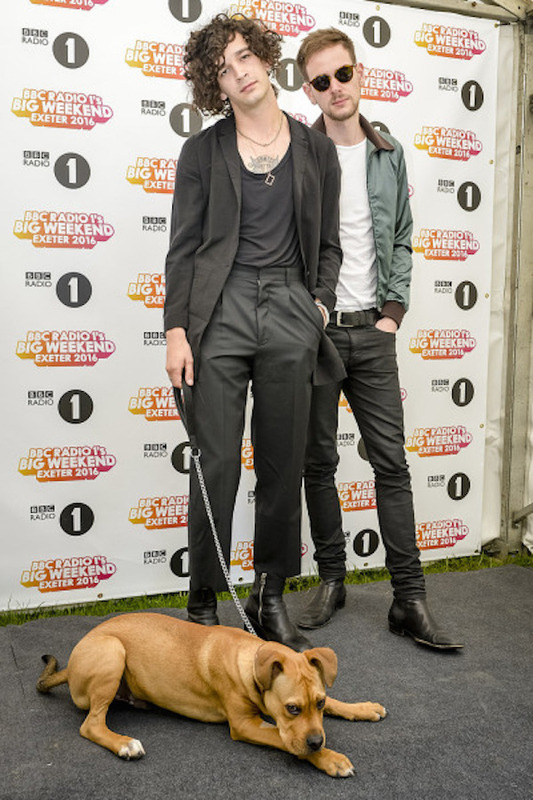 The adventures of Matty Healy and his dog-son. 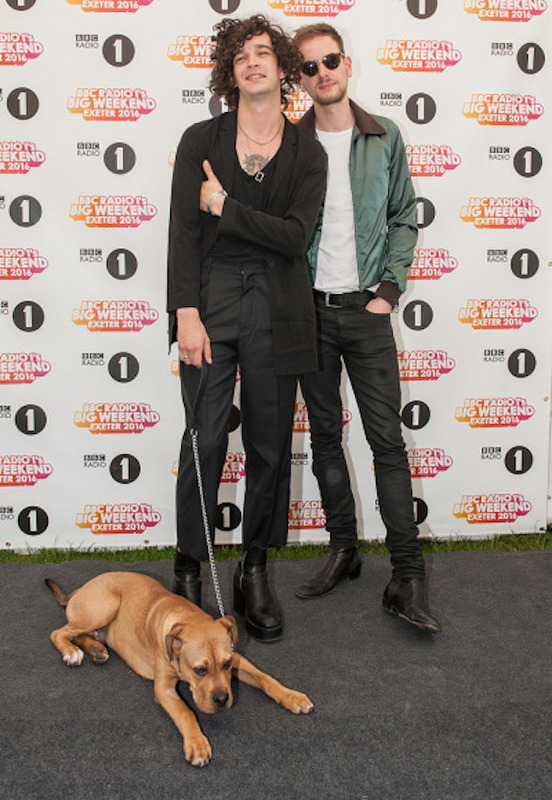 This past weekend marked BBC Radio 1’s annual Big Weekend, a festival which The 1975 were playing at - but that didn’t stop Matty Healy from having some quality time with his dog Allen Ginsberg, who was brought along for the ride to the festival in Exeter. 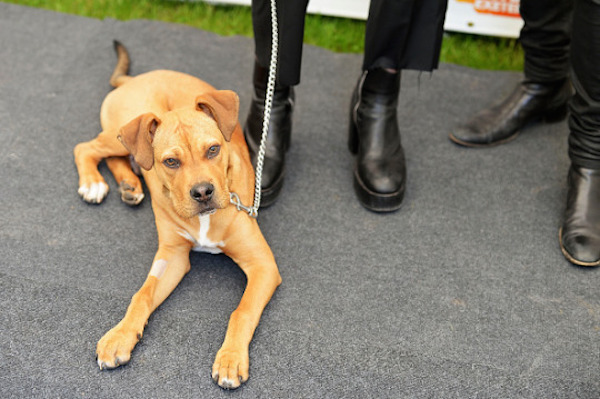 And a video of the band walking with Allen to the stage before their performance - I hope he had headphones, 'cuz I don't think the loud noises would be too good for the 'lil pup otherwise. P.S. 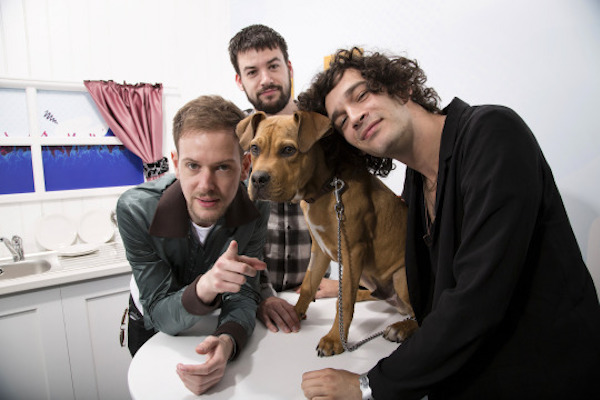 Read our cover story with The 1975 HERE. 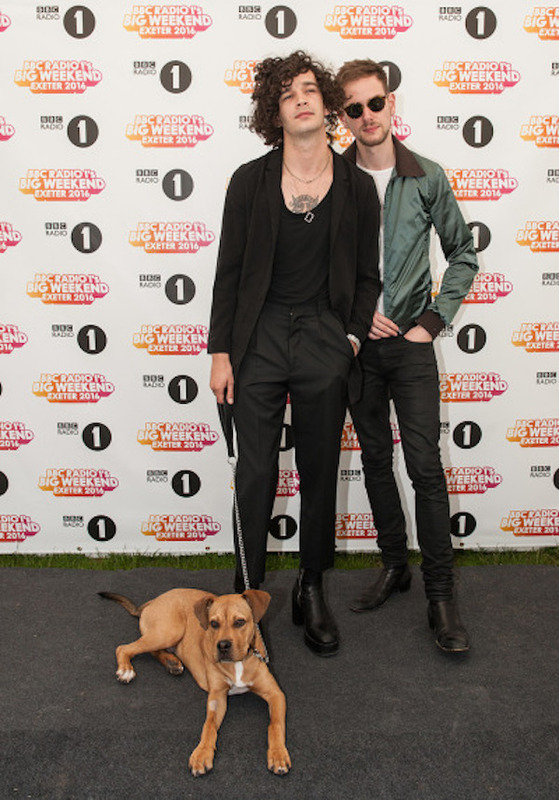 MusicWatch: The 1975 perform ‘Chocolate’ live at TRNSMT 2017. 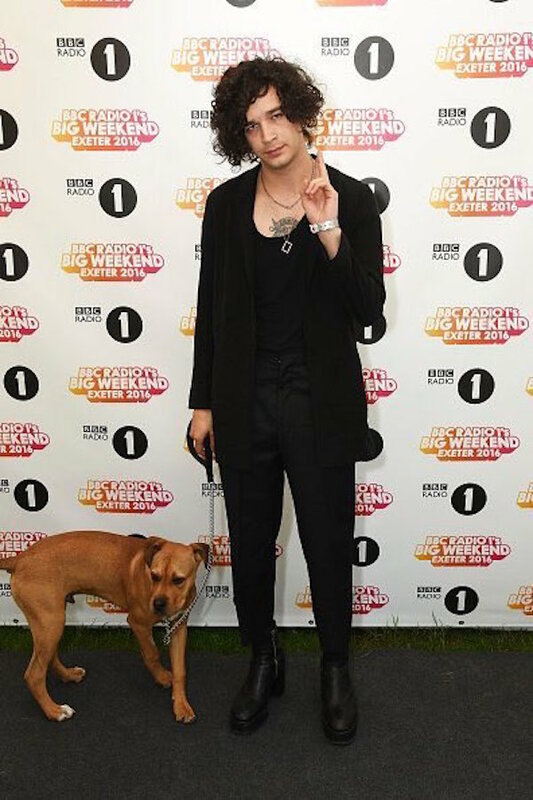 MusicMatty Healy speaks out against paid meet & greets. MusicWhy The 1975 are important + NZ polaroids. MusicCoup De Main x Orcon = procrastination for your March 2017. MusicThe 1975 release 'DH00278 (Live)'. MusicThe 1975 covering One Direction's 'What Makes You Beautiful' [in Australia]. 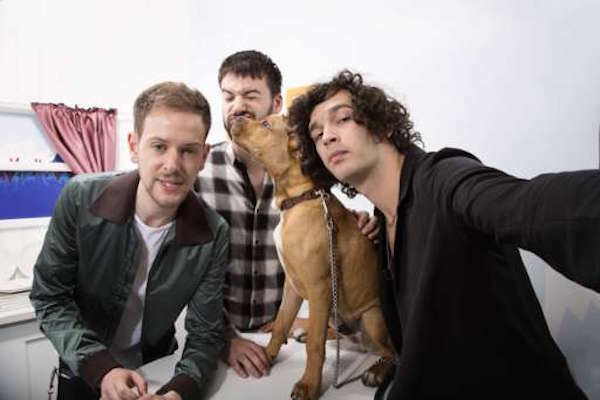 MusicThe 1975 finally explain what’s going on. They wrote you a letter! MusicWatch: The 1975 perform '28' live. 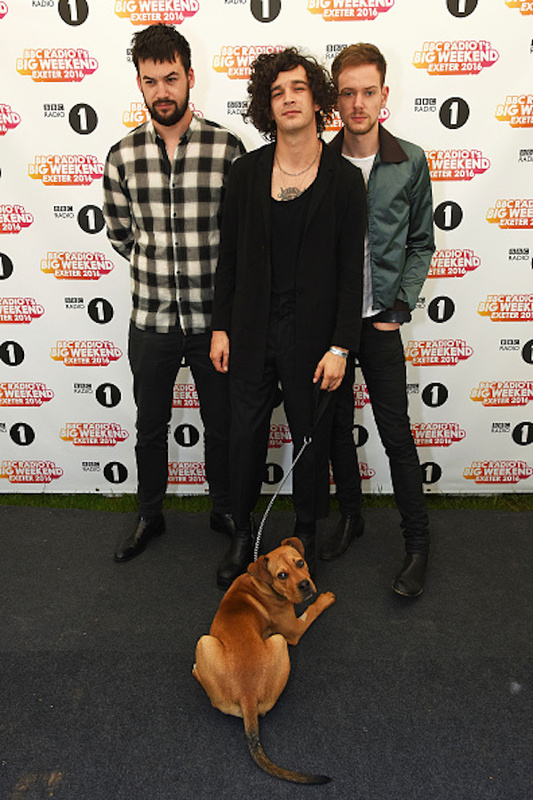 MusicWatch: The 1975 perform 'Nana' for the very first time.